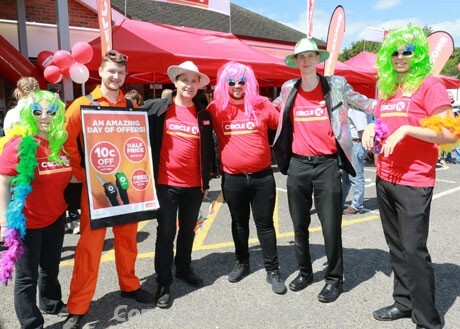 In 2015, Topaz was acquired by Canadian company Alimentation Couche-Tard (known as Couche-Tard). 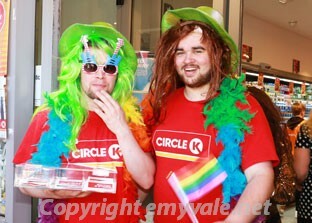 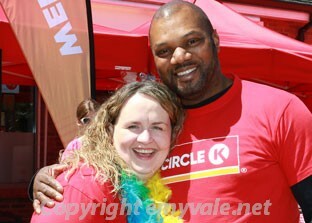 Circle K is Couche-Tard’s global forecourts and convenience retail brand. 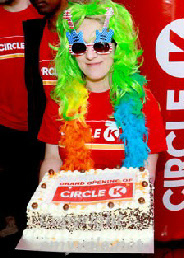 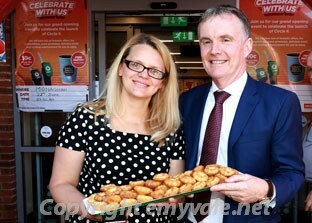 2018 is an exciting year for the company as they rebrand 420 sites nationwide from Topaz to Circle K. Topaz has lead the evolution in forecourt retailing and with the arrival of Circle K, it will further strengthen this position by offering Irish consumers more variety and quality when they visit our service stations. 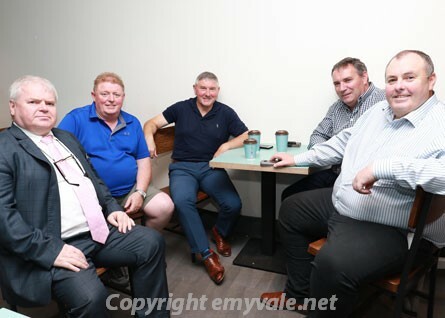 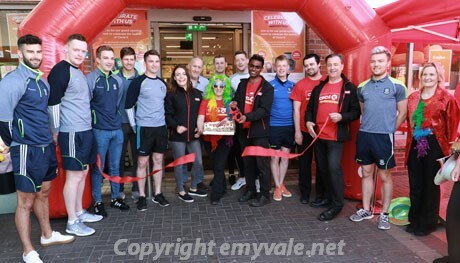 Over the past weeks the Topas on the Emyvale Road in Monaghan has been undergoing a complete refit and upgrading and improving the experience of its customers. 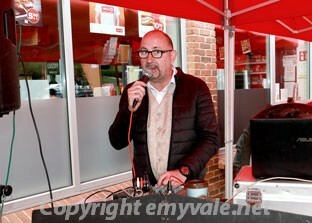 On Friday June 22nd the Official Opening took place with great razamatazz and activity at the site. 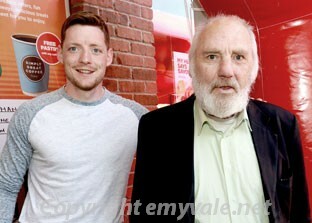 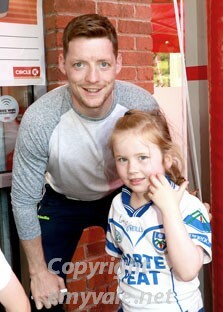 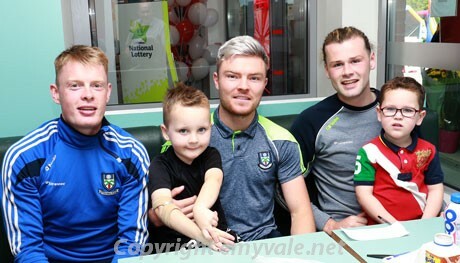 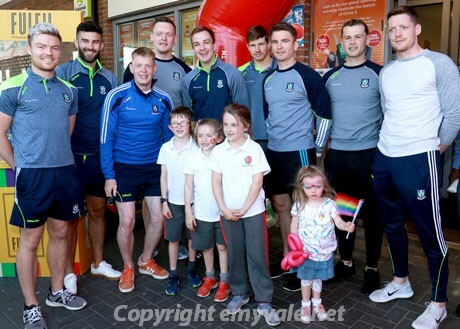 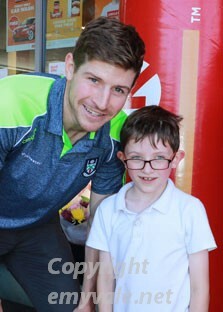 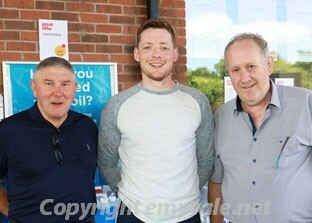 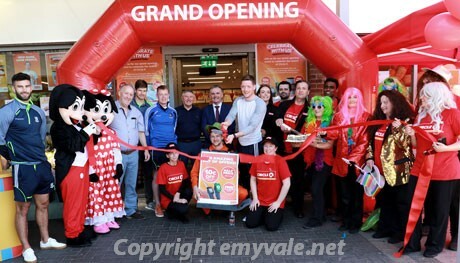 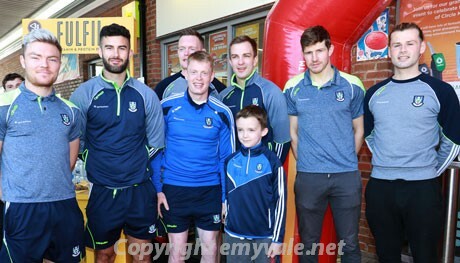 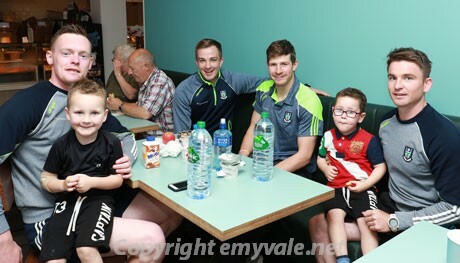 A number of the Monaghan County players and Martin McHugh from Donegal were among the celebrities there for the launch. 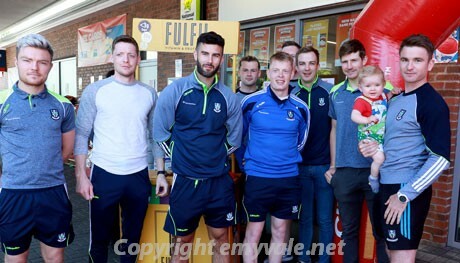 Conor McManus Cut the Tape surrounded by the other players and the Circle K representatives. 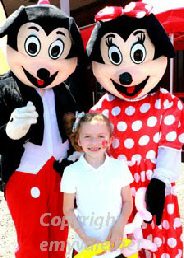 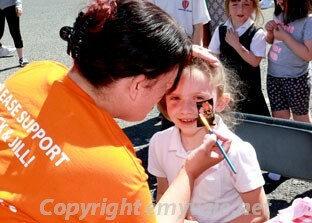 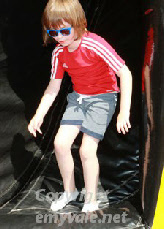 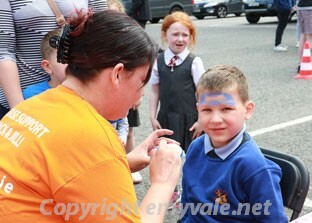 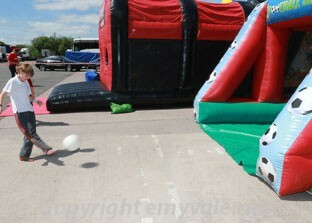 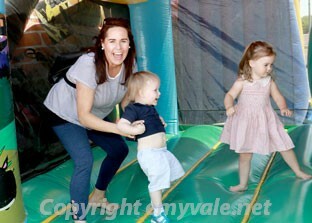 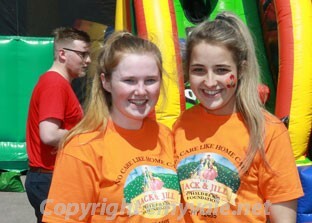 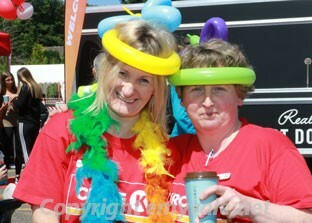 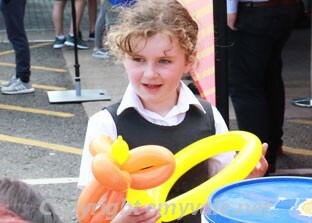 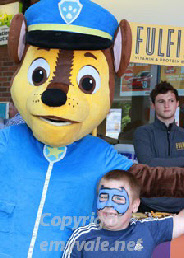 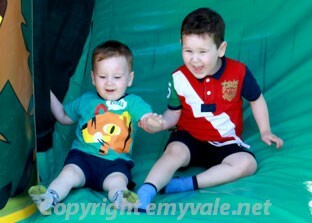 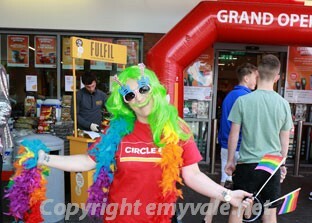 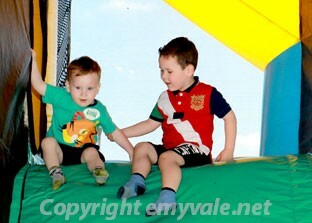 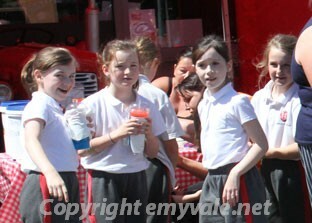 There was plenty of fun for the younger generation too with face-painting, balloon art, Bouncy castles, and much more. 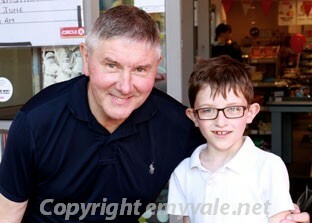 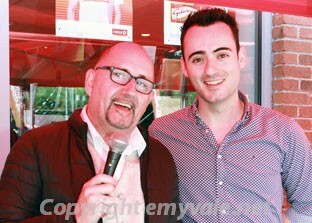 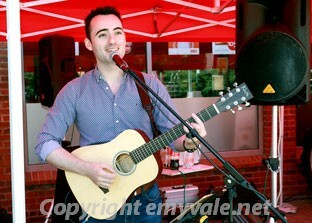 Mr Markey was the DJ and live music from Aidan Clerkin kept a lively atmosphere. 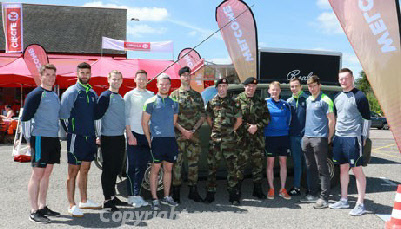 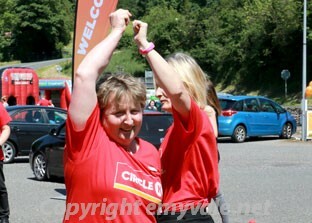 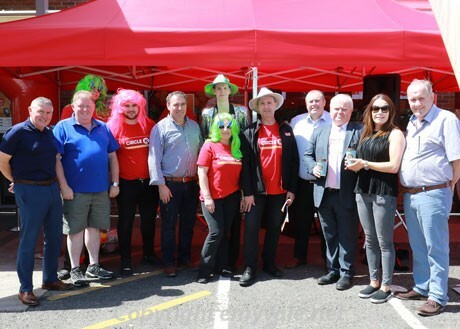 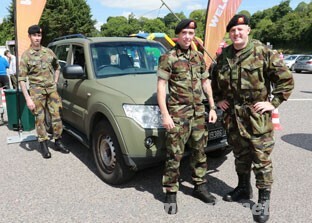 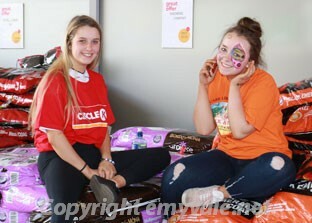 The Irish Army was represented and all fuel customers benefited from a reduction of 10c per litre throughout the event. 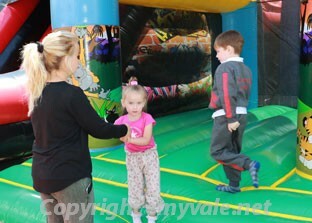 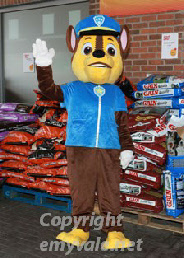 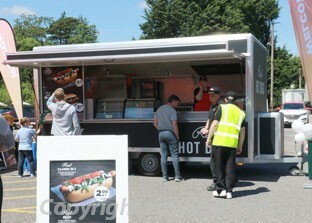 It drew a huge crowd and the staff handled the demand with expertise and professionalism. 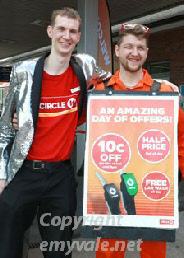 With Customer Care high on its agenda this forecourt and store is sure to get lots of repeat business. 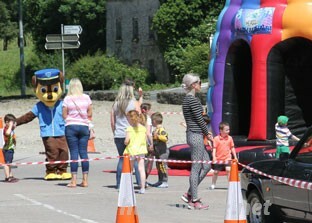 It is in a prime location situated on the National Primary Route of N2 and is a popular calling place for the travelling public coming and going to Derry and North Donegal. 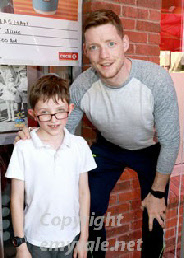 Its future success seems certain. 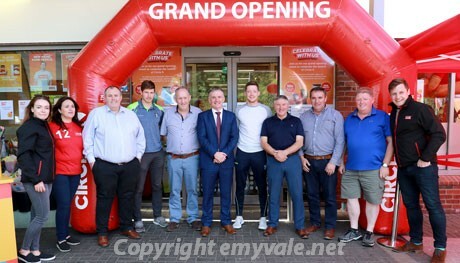 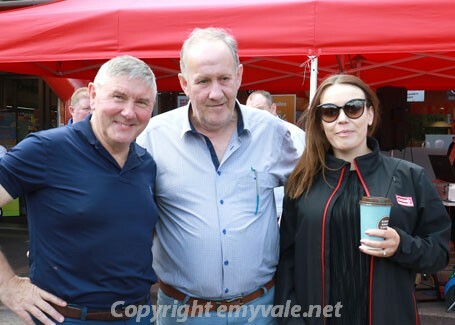 Well done to all involved in the Official Opening as it was very well organised and gave a great presentation of the business.